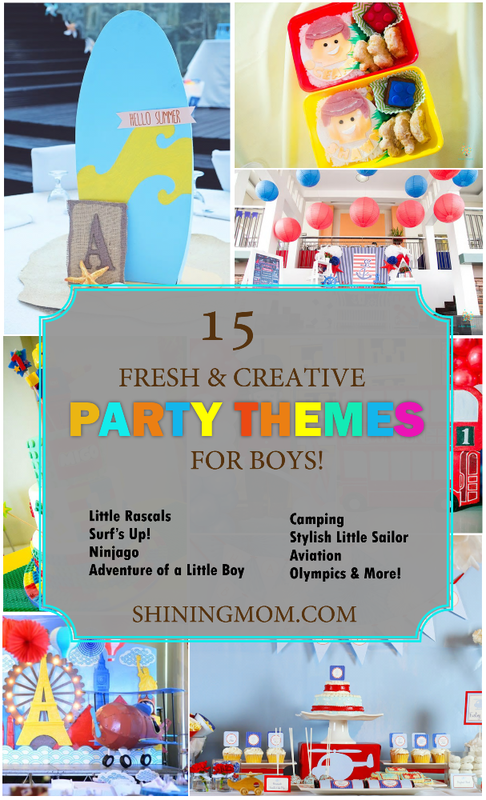 15 Fun and Creative Party Themes for Boys! 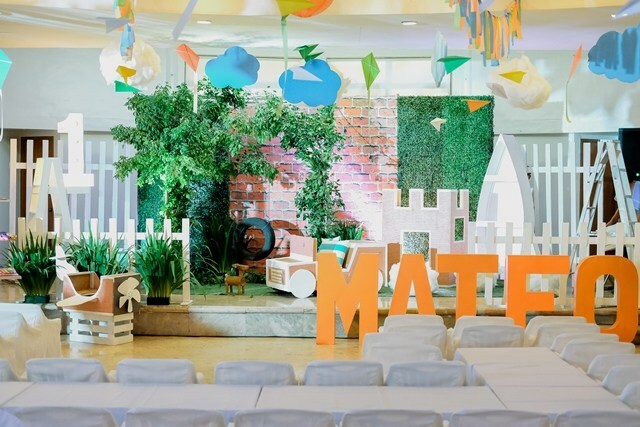 Need a fresh and creative theme for your little boy’s birthday party? 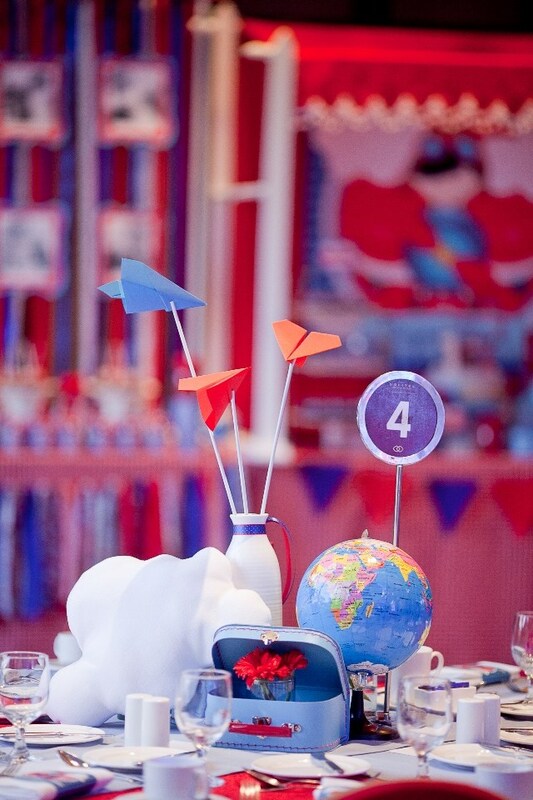 Here’s a roundup of 15 outrageously fun birthday party themes and ideas for boys! 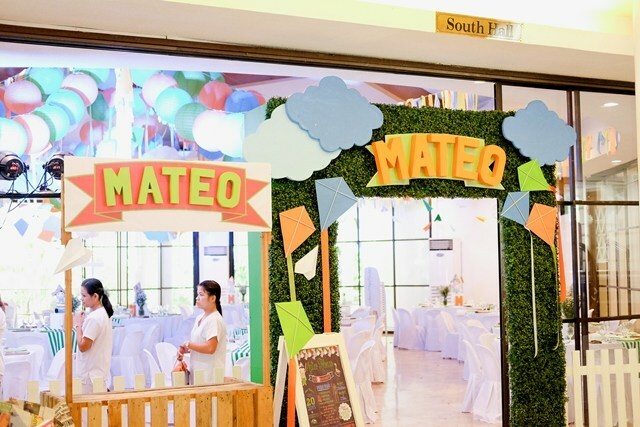 It’s your little one’s special day and he has waited all year for this big day and so there’s no stopping mommy in planning this awesome party! 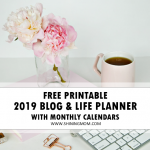 Let’s start the party planning process today. 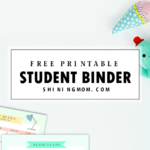 But before you decide on what theme to pick, I suggest that you go get your free party planning sheets first which are all right over HERE. 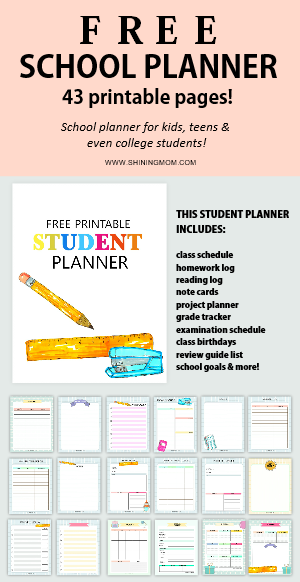 I have previously published them for #ShiningMOmPartyPlanning series this month. I think those sheets will ease you in party planning! Now let’s talk about the party theme. This is exciting! Having a theme will help you set the direction for the party. 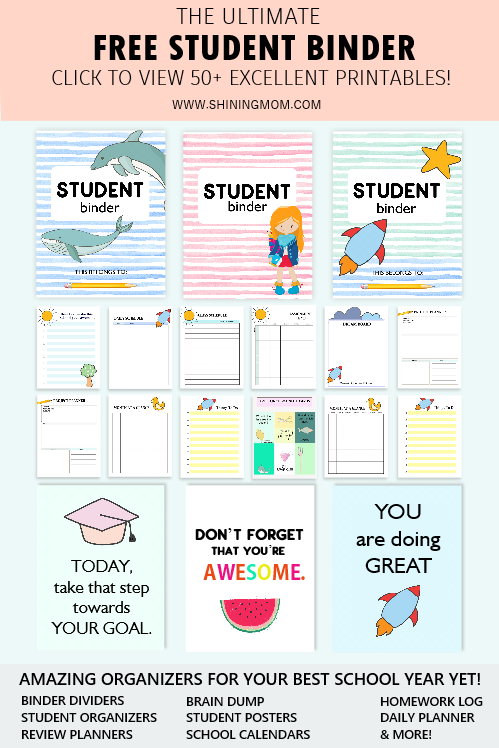 With a theme, organizing one can be fun and less overwhelming! It will make party planning easier as you can decide what games to play and what decorations to have! It will also excite the guests to party with you! 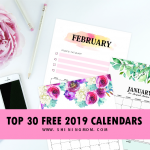 To make your search for that perfect theme easier , I have already handpicked the 15 best birthday party themes for boys that I came across with to help you. These are all cool and outrageously fun to style so keep scrolling down to gather ideas! 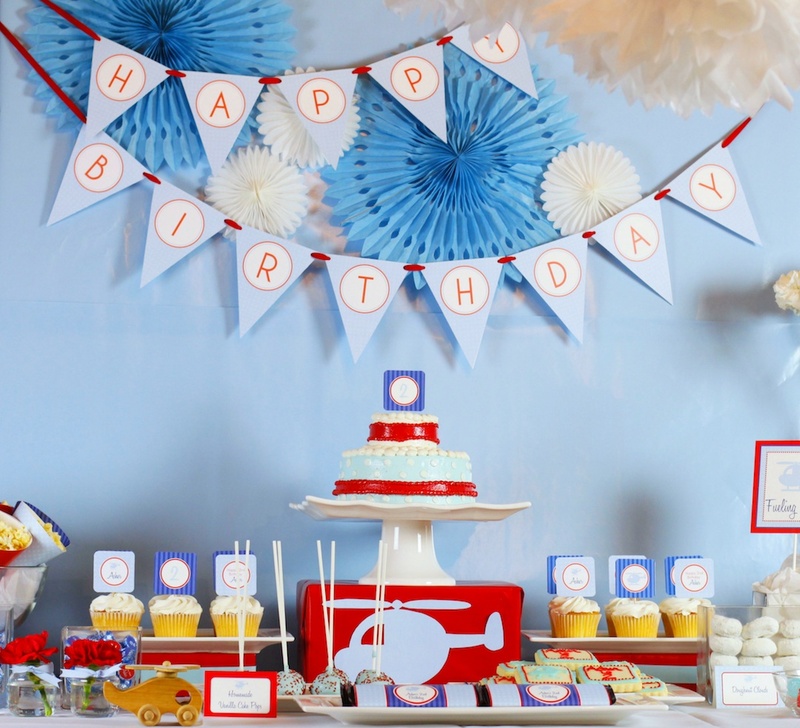 Whether you decide to have a big bash or a small sweet party in your home, whether you choose to DIY the party details or to hire a stylist, here are some ideas and themes for a boy’s birthday party that you can jumpstart with! 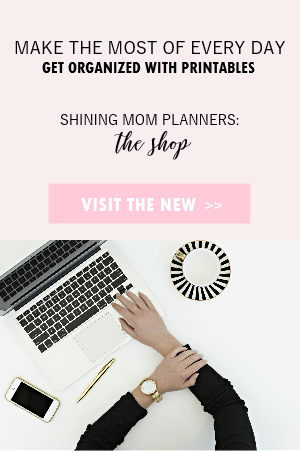 Yaaay to all of you, party planning mommas! Sounds good for a boy’s birthday party theme? Well, it’s going to excite the little birthday boy even better! Imagine to have this as a theme for your seven-year-old son who has a wide and wild and fun adventure in mind. Wouldn’t it be a blast? Include his imaginary adventures as you work on the decor such as kite flying in the woods and exciting robot fights! Think of everything your little boy would love! Look at the photo below and please do check out the full event feature here. A shout-out to The Party Project Manila for the amazing set-up! 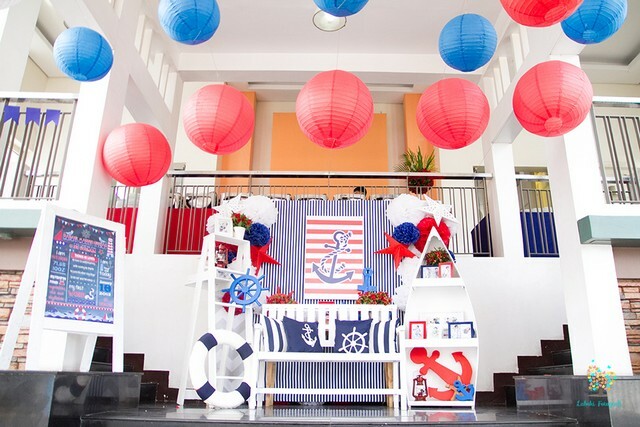 Well of course, a roundup of party themes for boys is never complete without the nautical theme! Take a look at this amazing set up! All the details played out so well together! Check out more photos and read about this outrageously fun party for Rafa here. Missing the Darla and Alfalfa from the “Little Rascals”? How about recreating the super fun Rascals adventure in your kid’s birthday? This party theme just wowed me upon checking all the details. 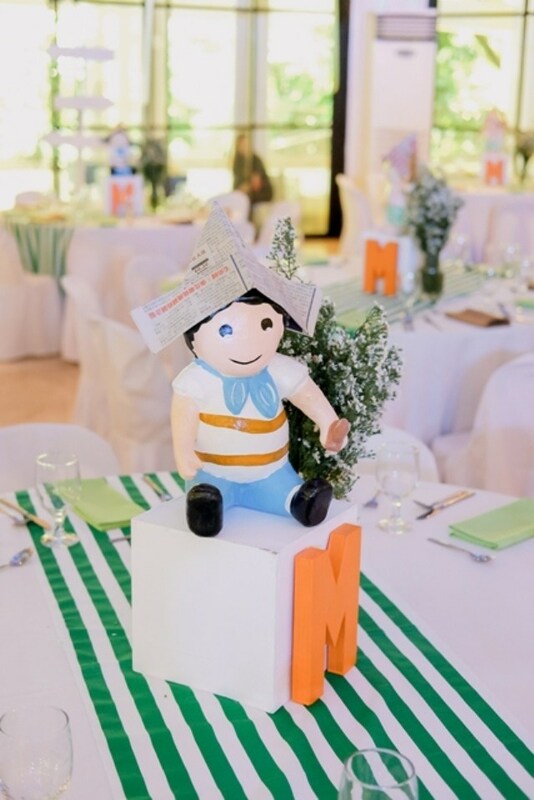 You should not miss the pictures of Joaquin’s party if you’re thinking of having the “Little Rascals” party theme! 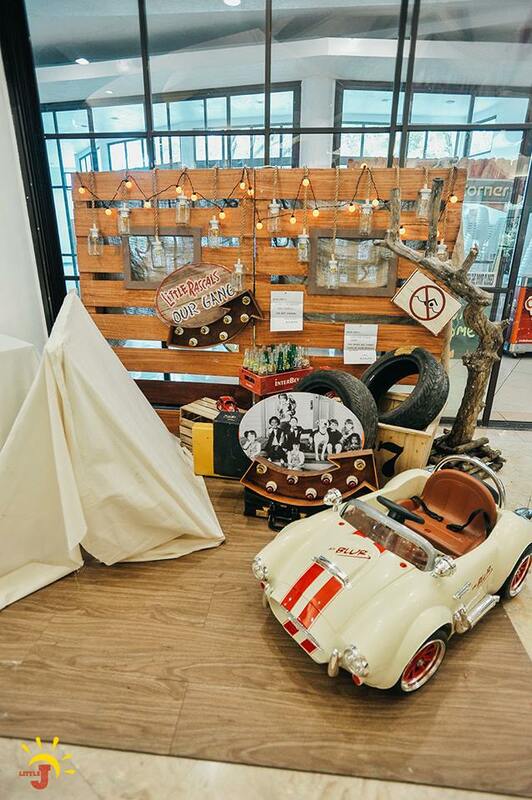 From the huts, vintage cars, tires, wooden elements and patterns, this one-of-a-kind party will amuse you! Check out the party here, so wittily styled by Party Magic! Up to these days, airplane-themed parties are still so popular! But why, boys love airplanes and airplanes signify adventure and soaring future! I for one organized an airplane-themed birthday for my boy with “Fly high, captain Kyle” as the central message! 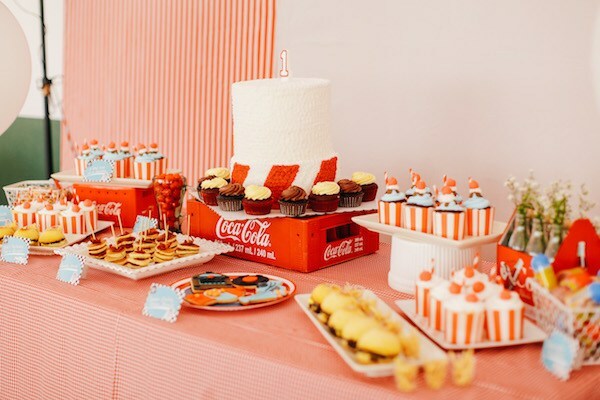 Should you like this party theme for your little boy’s celebration, I suggest that you read read this post as Bambi of Alice’s Wonderland cleverly styled a party of this theme. Work on blue, red and white for a more fun vibe! Wanna take your boy to the amazing London but can’t afford just yet? 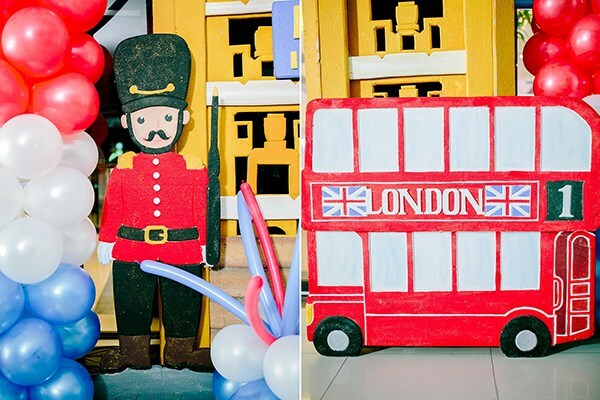 Why not let him experience the London fun by bringing the London spirit right in his party! Don’t forget to include Big Ben, the double-decker bus, and the red telephone box as you work on your decors to complete the London vibe! 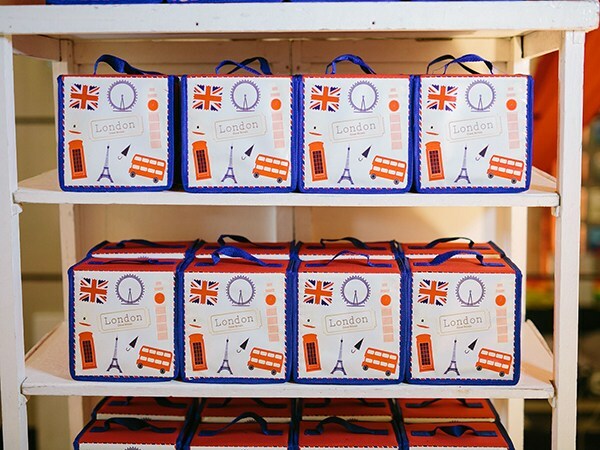 Fly here to see how you can set up a London-themed birthday! A shout-out to Yanple for the amazing set-up! Keep the Olympic spirit alive by hosting an Olympic-themed celebration! Call all the party kids and send them their free ticket to Rio! Check out this amazing Olympic party here. Your boy loves Star Wars? Then a Star Wars themed birthday will definitely make his day! Check out this this. 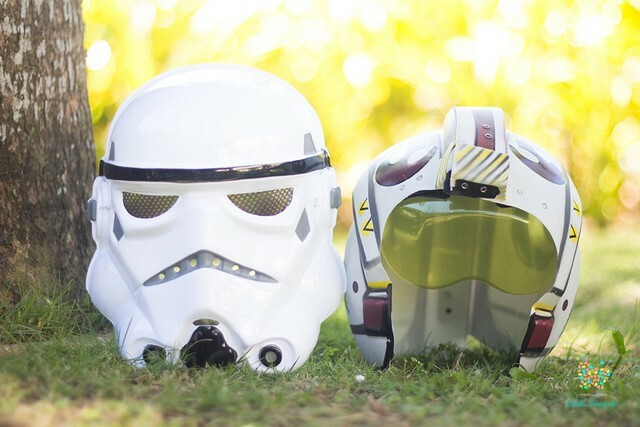 post so you won’t have to search the galaxy in find some ideas in pulling together a Star Wars party! Take your birthday boy and his friends to a dreamy summer getaway and adventure through a Surf’s Up party! 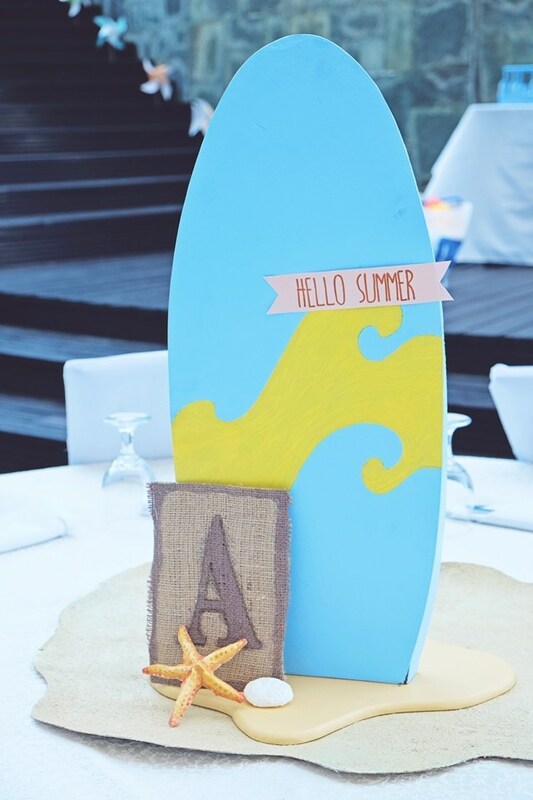 Create a relaxing summer vibe by making a makeshift wave and a surf board! Check out how the Pinwheel Crafts team cleverly styled an awesome Surf’s Up! party here. Almost every boy loves Lego! 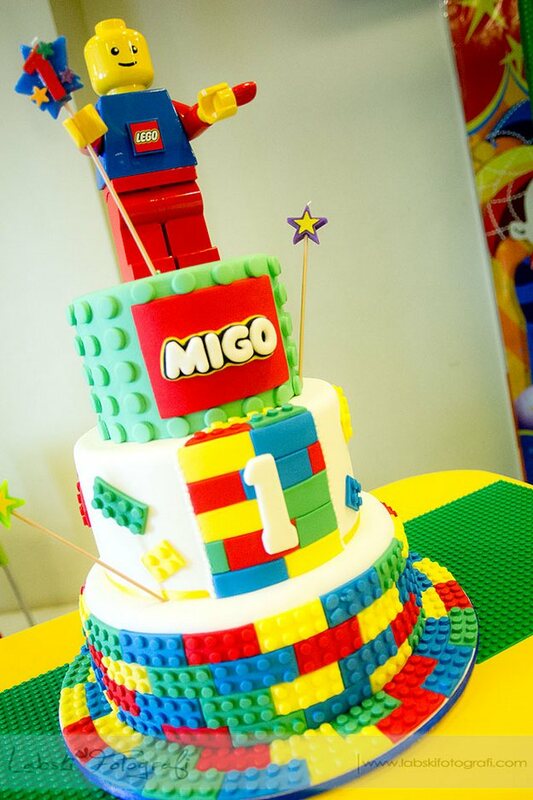 One really fun Lego party that we have attended is my godson Migo’s first birthday. Look at his really cool birthday cake photographed by Jan of Labski fortografi! 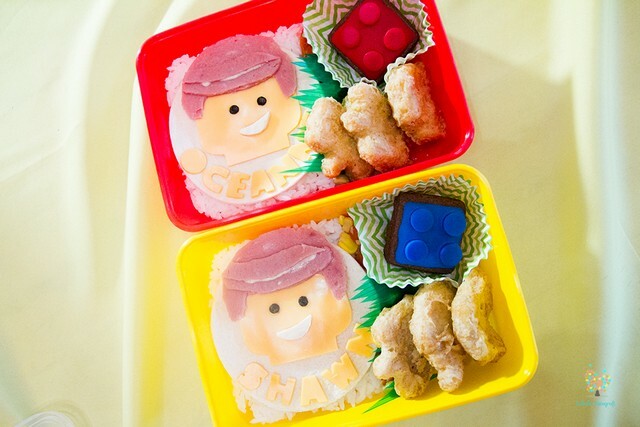 Here’s another cool idea to plate your food for a Lego party! One unique twist for a Lego-themed birthday theme is Lego Ninjago. 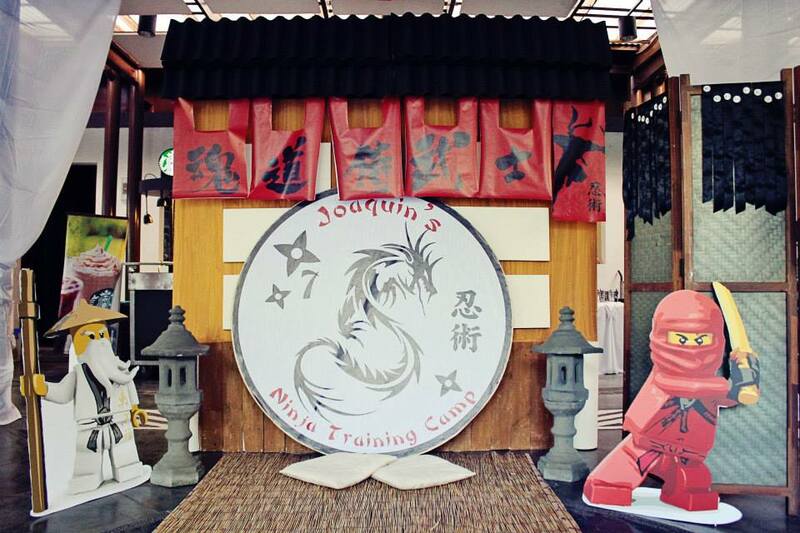 We were inited to Joaquin’s Ninjago party and boy, the details were fabulous! Check out the photos here. Hats off to Party Magic for styling the party! Our next party theme is for all the boys who love football! 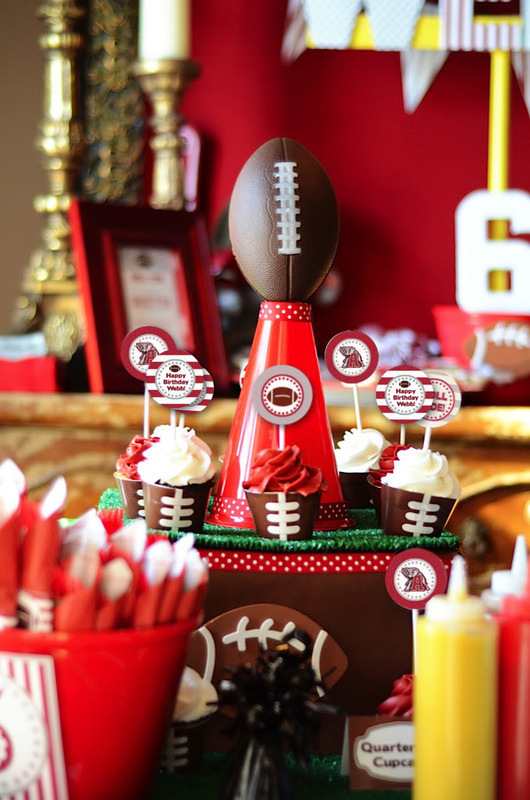 Whether you’re planning a small party at home or a blowout bash at Super Bowl time, celebrating your son’s favorite sports is always a great idea! 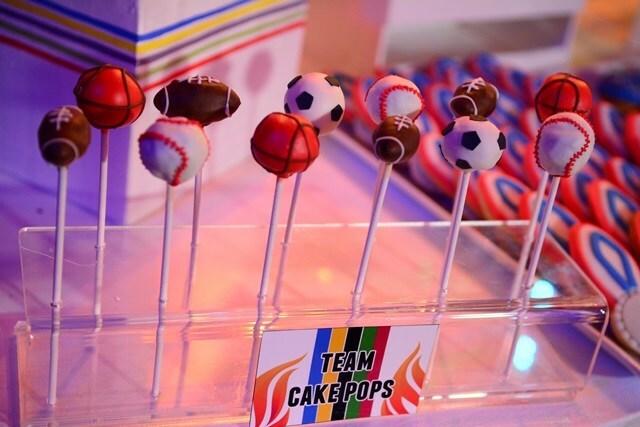 I’ve found a really awesome football party theme feature at Amanda’s Parties To Go blog! Flying a kite is always fun! Of course a kite theme party is included in the list! 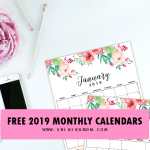 I love this party theme because it’s fun to decorate and the kids can even fly real kites when you are planning to host a party right in your backyard! Bring out the tents and throw your kid an awesome birthday camping party! Again, Party Magic did an incredible styling for a camping party! Look at those natural wood elements and props so amazingly great! 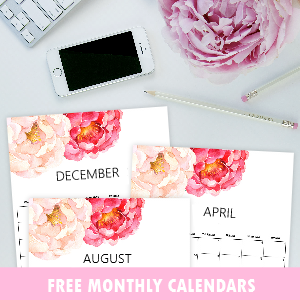 Calling all mommas who love to DIY! Have you seen how Luca’s first birthday party played? 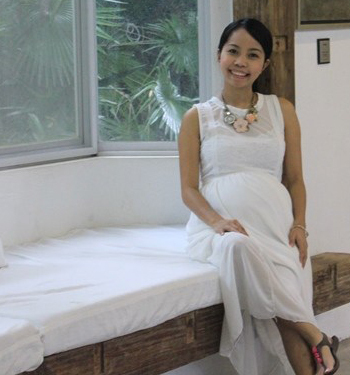 Everything was a labor of DIY love of her mommy Monica and her friends! 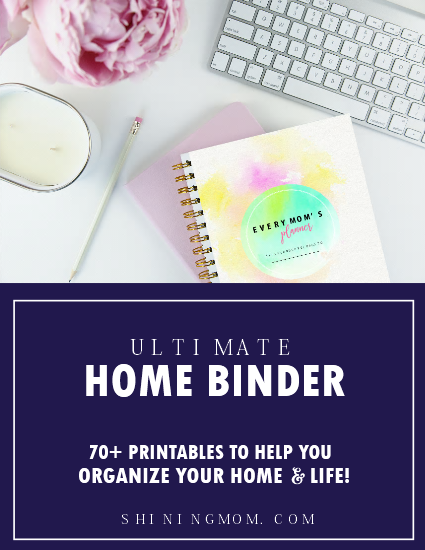 You should really see this party right at Homemade Parties blog! Lastly, are you thinking of throwing a helicopter themed party for your little boy? Then ready all the props for a high-flying adventure! A helicopter party is definitely fun to decorate as sky is the limit! There are lots of ideas you can find on Pinterest! Still troubled figuring out what to choose? It depends on your birthday boy’s age, actually. If he already knows what he likes, he is still the best guy to choose the theme for the party because hey, it’s his birthday! Does he love Ninjago? Does he enjoy playing football? Consider his likes in nailing that perfect theme! 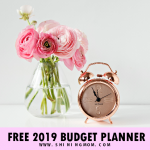 However, if it’s the first birthday party theme that you are deciding, always go back to your family’s interest, or maybe that favorite book you love to read to your child. That way, you are sure to walk your party planning on the right foot. 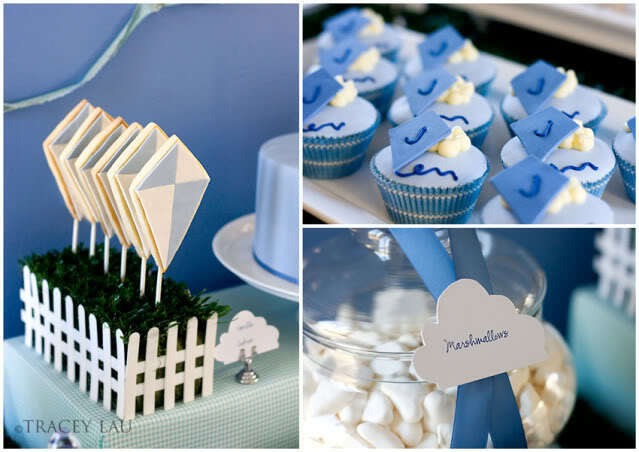 Once you have the birthday party theme, all the party planning details will fall into place so easily! 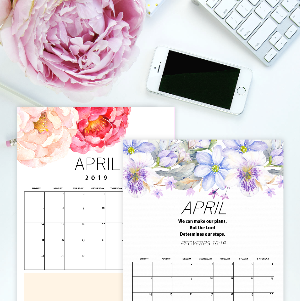 Happy party planning, sweet moms!